India’s power demand is expanding as the economy is growing. The Government of India has put in place various policies that seek to increase India’s renewable energy production, and steer the country away from its dependence on coal-fuelled electricity. The primary mission is to boost solar energy production in the country to a massive 100,000 MW by 2022. This is 30 times what India had three years ago. While this may seem ambitious, India is well on track to overachieve this target. There are several initiatives and schemes undertaken by the Government of India, that are supporting the increase of solar energy production in the country. Some of them are listed below. The primary objective of this programme is to promote off-grid solar photovoltaic systems for meeting the electricity needs of individuals, communities, institutions, commercial and industrial establishments. This scheme also aims to promote awareness about solar energy and to encourage innovation to meet specific market needs. The scheme aims to replace kerosene, diesel, and other fuel-based electricity needs with special focus on rural areas. It also aims to encourage and support related innovations like high-efficiency PV cells, Lithium-ion batteries, LED lights and others. The scheme applies to all parts of India and aims to make solar products freely available on the market. SREDA (State Renewable Energy Development Agencies), NABARD, Regional rural banks, commercial banks, NHB, IREDA, RESCO, Solar Energy Corporation of India and other Government PSUs are all involved in the implementation of this scheme. The GoI has approved a scheme that offers financial assistance and capital subsidy to small power loom units for the installation of SPVs in their business premises. This plan aims to reduce the power shortages faced by small independently-owned power loom units across the country. Off-grid solar power plants for areas where on-grid electricity is not regularly available, and there are high shortages. 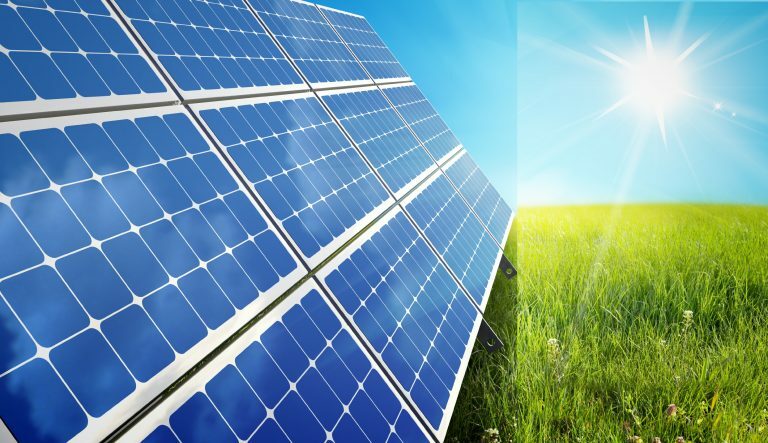 The central government offers financial assistance for the installation of solar power production cells. 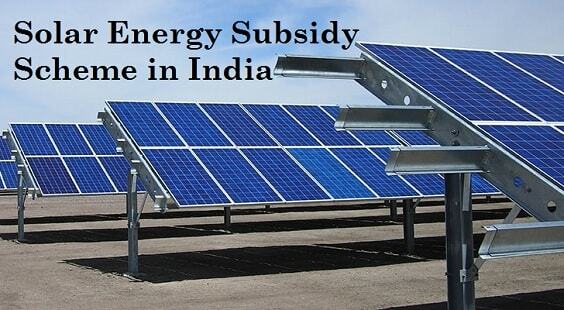 The amount of subsidy offered depends on the type of solar unit you are setting up. Grid-connected Rooftop Solar PVs in residential, institutional and community areas. 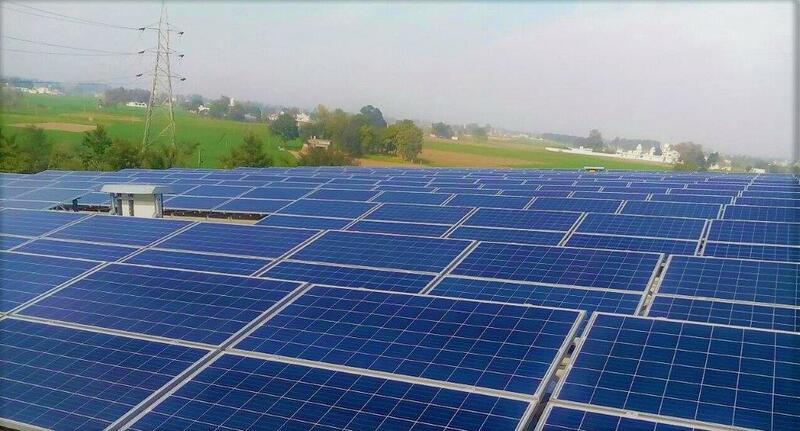 Grid-connected Solar PV Project by CPSUs (Central Public Sector Undertakings) Size of the Scheme – 1000 MW VGF support to Govt bodies and CPSUs at a rate of 1crore/MW. The Government of India launched the JNNSM (Jawaharlal Nehru National Solar Mission) to help India achieve ecologically sustainable growth while meeting India’s current energy challenges. The first phase of this program was completed in March 2013, while the second phase goes on until March 2022. The second phase focuses on promoting off-grid Solar systems to meet heating and cooling requirements like the solar water heater, solar air heater, solar cooker, solar thermal power pack and more. The following bodies are involved in the implementation of this scheme – SREDA (State Renewable Energy Development Agencies), NABARD, Regional rural banks, commercial banks, NHB, IREDA, RESCO, Solar Energy Corporation of India and other Government PSUs. This programme looks to promote off-grid solar cooking applications like Solar Box and Dish type cookers. It is designed to create awareness among individuals and communities about the efficiency of solar cooking systems. It also aims to encourage innovation in solar cookers and to increase the number of products available on the market. This programme is implemented by various government agencies like State nodal agencies, PSUs, NHB, NABARD, IREDA and others. Capital subsidy of up to 30% is available for general category states. For special category states like NE, J&K, Sikkim, Himachal Pradesh, and Uttarakhand, the capital subsidy available under this scheme is up to 60% of the benchmark cost. India is playing a key role in the international arena, with the launch of the ISA which was co-founded by India and France. The ISA contains over 121 member countries that lie in a geographically advantageous zone for solar power generation – between the Tropic of Cancer and Tropic of Capricorn. The ISA came into existence on December 6th, 2017 with India as its headquarters. The ISA aims to increase international co-operation for solar energy production and innovation. The government has sanctioned several bank loans for both individual and commercial borrowers for the establishment of solar power generation systems. And, FDI (Foreign Direct Investment) is permitted up to 100% under the renewable energy generation project subject to The Electricity Act of 2003. Apart from these, the government has launched various other schemes like the Atal Jyoti Yojna for installation of Solar LED street lights in five states, identification of large government buildings for solar rooftop PVs, setting up of solar parks, support infrastructure for solar projects and more. The world is taking notice of India’s developments in the solar arena. It is becoming a favored destination for international investments in renewable energy. New jobs and business opportunities continue to emerge. India’s focus on solar power is bound to keep the sun shining on its energy plans for 2022 and beyond.